Many considerations go into purchasing garage doors for your home. If you are located in the Tri-Cities areas in Washington, we can help you choose the right door style and material to suit your needs. We offer the Tri-Cities area a wide selection of commercial sectional, roll-up and rolling doors to complement a wide array of commercial design and building applications. Liftmaster garage door openers are strong, durable, and made by the world's largest manufacturer of garage door openers. With more than 40 years of experience, they've revolutionized the industry and have played a vital role in taking the garage door opener from a nice-to-have "extra" to a home convenience necessity. We also offer industrial grade LiftMaster openers to our commercial customers to provide the highest levels of strength and durability for whatever applications you may need. 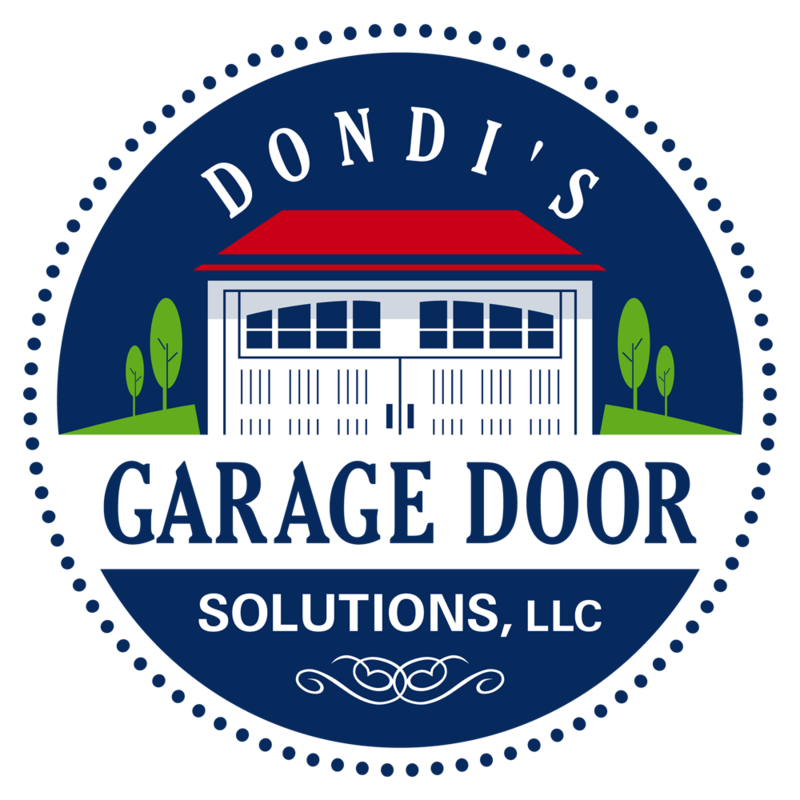 For excellent garage door service and your absolute best values on residential garage doors, please don't hesitate to call us or click here for more information. We also offer the Tri-Cities area commercial garage door services and products. Click here for more information. Broken Spring? Door off track? Or, even upside down? 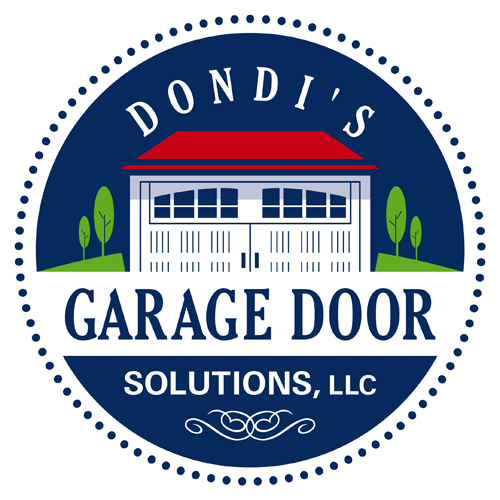 Call us or click here for your garage door maintenance and service needs. We love a challenge!